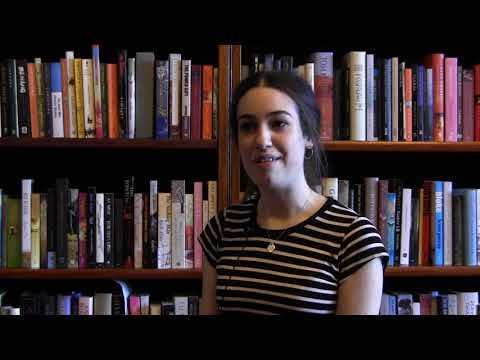 Students featured in the 2016 wordeXpress Young Writers Showcase share their top tips for success in the short clips below. These students demonstrated excellence in the English Extension 2 course. Reflection statements from 2013 - 2016 provide exemplars for this critical element of the major work. 2014: Just what is it that make today's artworks so different, so appealing? 2013: Blah, blah black sheep..? 2013: Who's the delivery man?